I am heavily influenced by all of the beautiful woods and countryside around me whilst riding and have found water colour painting to be an ideal way to capture the moods and colours of the ever changing seasons. These works are one off originals, painted on high quality water colour paper and will need to be mounted and framed under glass for preservation. 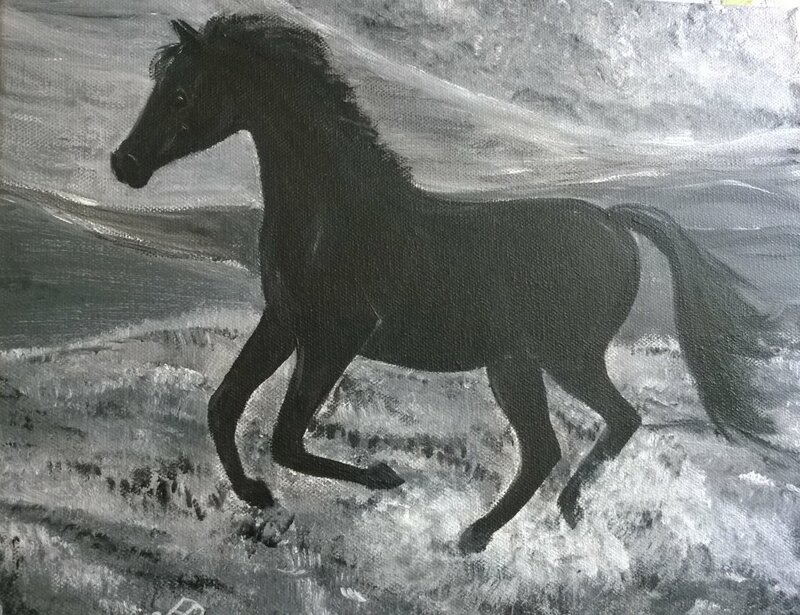 The paintings are offered for sale unframed and unmounted to enable easy postage and delivery. If you would like the picture mounted and framed under glass, please contact me to discuss as this will greatly affect the cost of delivery.